Applications for artists to take part in Victoria’s most vibrant independent arts showcase, the Melbourne Fringe Festival, close soon on Monday 23 May. Melbourne Fringe 2016 invites artists from all disciplines to step into the light and showcase their talents, broaden their horizons and challenge themselves and audiences with brave new shows. 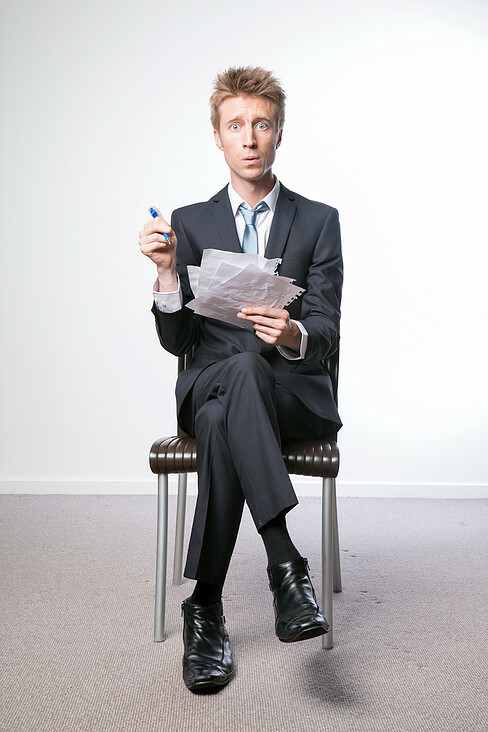 Acclaimed comedian Sammy J is one of many artists preparing for September when the Fringe Festival takes over the city. “I’m currently getting ready to register for the 2016 Melbourne Fringe with a brand new solo show. The show will be my most personal one yet and a definite change in direction from the stuff I’ve been doing in recent years, so I’m a bit nervous, a bit excited, and a bit completely terrified … which is why I’m debuting it at Melbourne Fringe, where nerves, excitement and terror crash headlong into an appreciative audience willing to try new things,” Sammy J said. “I did my first Fringe show ten years ago at the Butterfly Club, and on opening night my video projector broke, ruining my narrative and forcing me to get the audience to help complete the story. It was a trial by fire but I definitely grew stronger as a result, and learned to relax in the face of a theatrical disaster. Applications close on Monday 23 May, with the full program announced on Tuesday 9 August 2016. The Festival will illuminate different perspectives, searchlight new artists, spotlight artistic innovation, shed light on new ideas, and focus our city spaces so we see them anew. Artists can present work in registered Fringe venues across the city or at a venue of their own choice.